WE FEATURED ON THE PETE RUBIN SHOW AS ABOVE, CATCH IT ANYTIME ON MIXCLOUD (Beware technical problems distorted a lot of the broadcast. 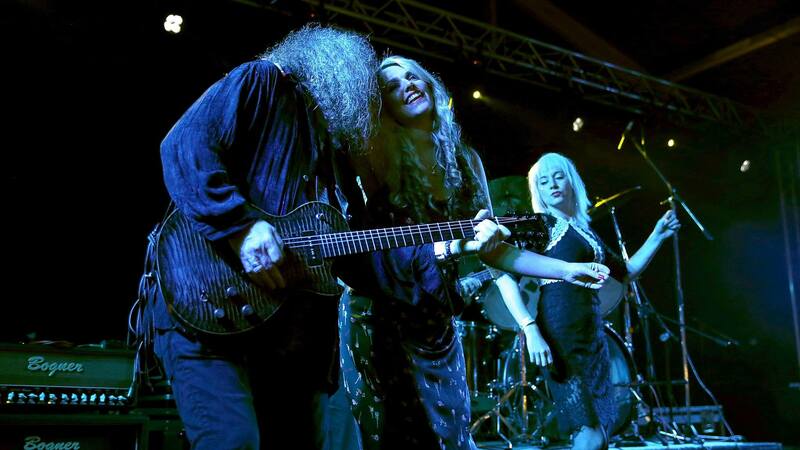 THE BAND WOULD LIKE TO CONVEY THERE GREATEST COMMISERATIONS TO THE TRAGIC DEATH OF JULES FOTHERGILL WHO WAS THE MOST TALENTED GUITAR PLAYER, A WONDERFUL HUMAN BEING AND INCIDENTALLY A ROADHOUSE LEGEND. OUR LOVE AND BEST WISHES GO TO TINA AND HIS WIFE LORNA. LORNA i CANNOT IMAGINE WHAT YOU ARE GOING THROUGH AT THE MOMENT. PLEASE KNOW MOST US HAVE CRIED FOR YOU AND JULES DURING THIS TERRIBLE TIME. 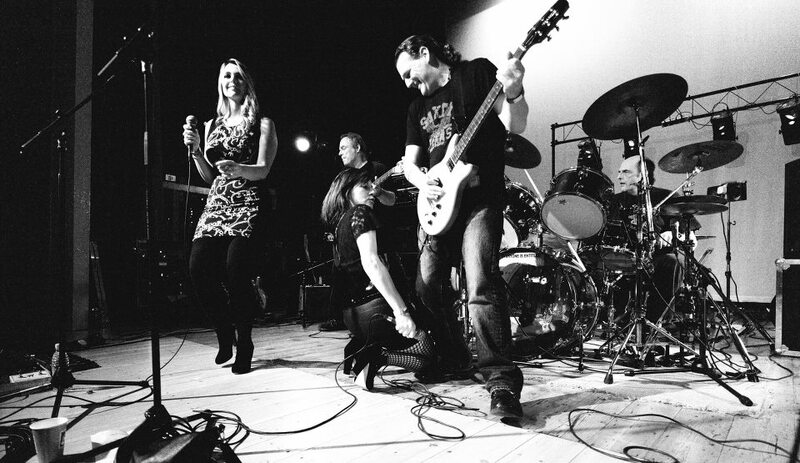 A big thanks to all the guests, including Robin Bibi, John O’Leary, Deep Blue Sea, Frank Dymore, Geronimo and all the fantastic people who came to our Xmas Show and supported live music at the Bulls Head on Monday 10th December this year. 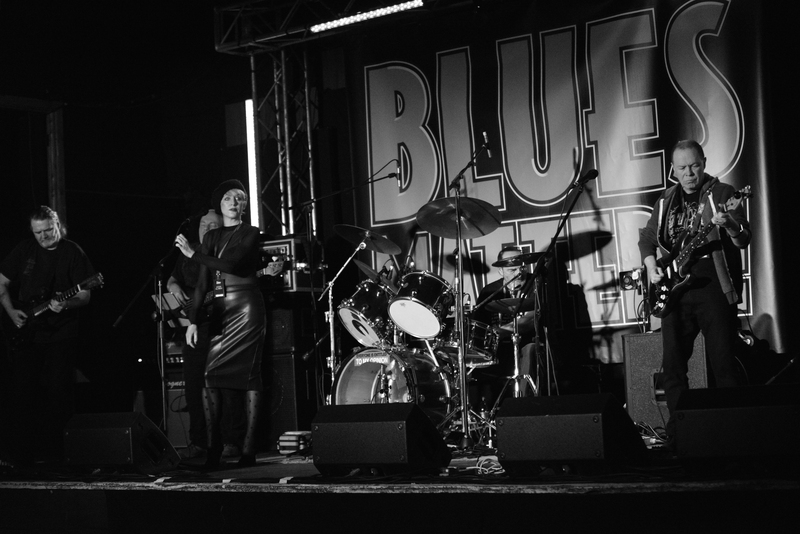 SUCCESS AT SKEGNESS – Success at Skegness National Festival of Blues & Rock: We returned to running the festival jam session on the JAKS stage on the Saturday afternoon. After an opening 30 minute set from us to warm the room up, we ran an open mic session up to 16.00, involving over 60 people including both festival attendees and people who had played various stages, including Robin Bibi. Then on the Sunday night we played our 90 minute main set on the same stage. This was an epic performance and the crowd went from over 400 for us to less than 20 at the end of our set. 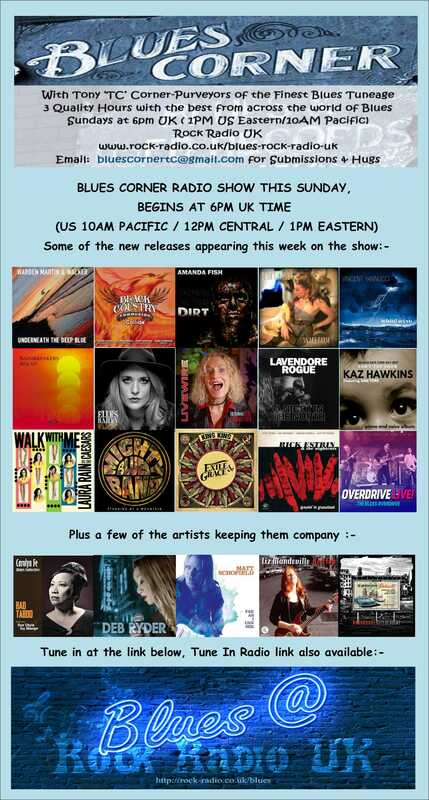 A really good show, thank you all so much for your great support and to Blues Matters (Alan Pearce) for the slots on their excellent stage. 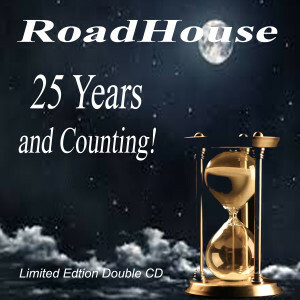 Our new limited edition 25 years of Roadhouse double CD completely sold out. 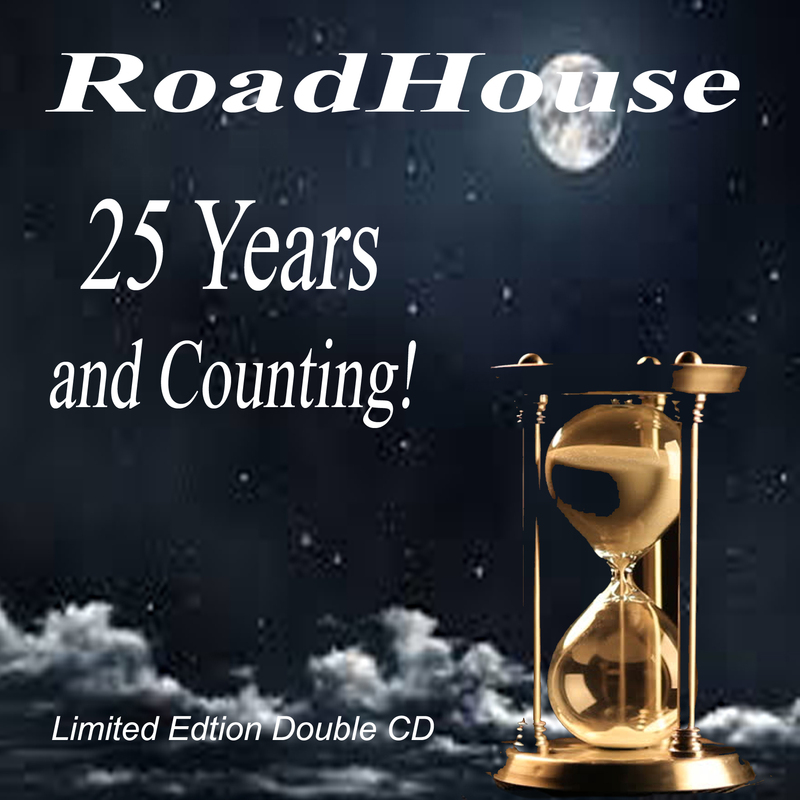 more will be printed…..
WE HAVE A NEW 25 YEARS OF ROADHOUSE LIMITED EDITION DOUBLE CD AVAILABLE AT THE FESTIVAL AND FOR THE FIRST FEW GIGS THAT FOLLOW UNTIL THEY SELL OUT!! 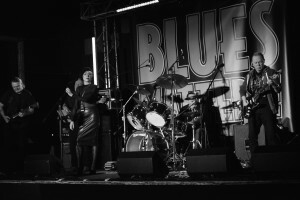 I am very pleased to announce that ROADHOUSE played a great show Headlining the Blues stage at the AT THE CAMBRIDGE ROCK FESTIVAL (CRF) on the Blues Rock Stage (2 MAIN STAGES THIS YEAR) on SUNDAY NIGHT 6th AUGUST it was probably our GIG OF THE YEAR!!!! NEW BOOK – We are featured in a new book which has sold its first 1,000 on Amazon and is into its second run. The book is called The Stock Picker by Paul Mumford. 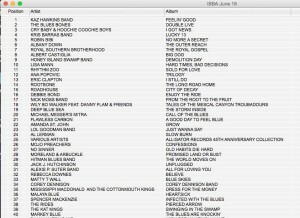 Ace DJ Tony Corner (One of only 2 DJ’s we shared an advance copy with) has so far played the full version of ‘Blues Highway'(4 times), from the new CD, City of Decay, ‘This House Is On Fire’, ‘City of Decay'(Three times), ‘Night of the Gun’ ,’Midnight Rain’ (Four times), and Queen of the Mountain (4 times). 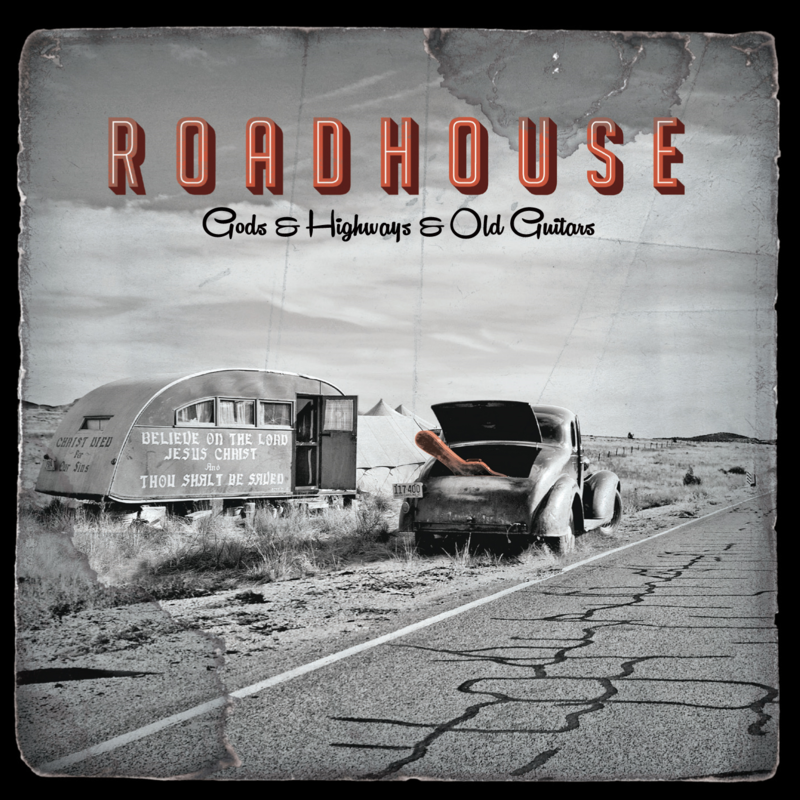 Please tune in to Tony Corner’s 2 hours epic Blues Rock show where you can pick up the the feed of past shows where a Roadhouse songs are commonly featured. 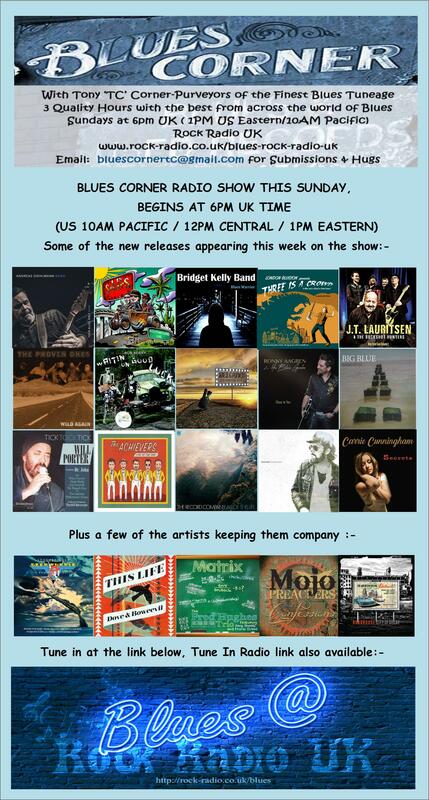 Tune regularly into Pete Feenstra’s killer show too, on Get Ready to Rock Radio. Hell On Wheels from Cambridge 2014. 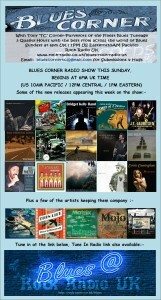 A full write up of these festival appearances can be found under the Journal section of this site. Some of our performances can be seen by some of the following crowd taken video clips? 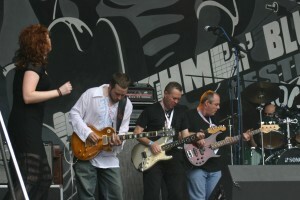 In 2004 the Band released a CD , heralded by many critics as the best UK Blues Rock release of the year. No Place To Hide achieved an overwhelmingly positive reaction. “The whole CD is a wonderful and varied collection of songs played to the highest standard by a group of fine musicians. It deserves to take the band on to a higher level. 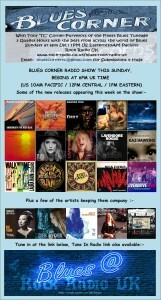 I strongly recommend it” – Blues Matters! Magazine review. 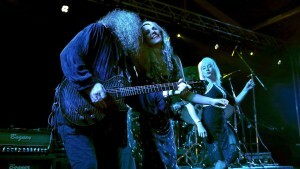 The current release is the highly acclaimed ‘Dark Angel’.